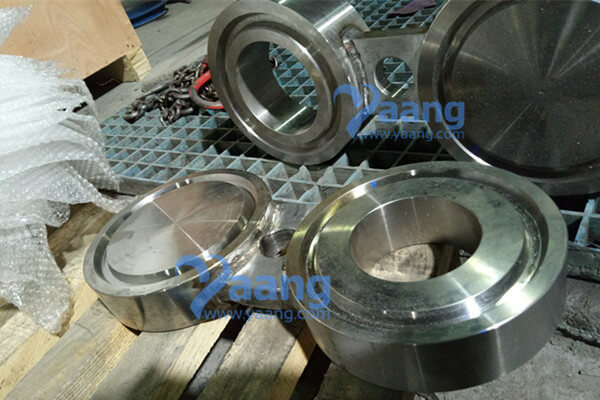 China Spectacle Blind Manufacturer Yaang supplies API 6A F51 RTJ Spectacle Blind Flange, 3-1/8 Inch, 5000PSI. 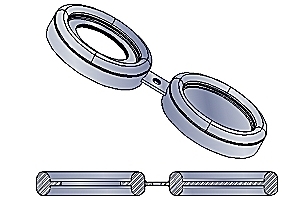 Although the dimensions of ASME and API flanges may sometimes be compatible for bolting - using the same bolt circle and the same number of bolts - they do not share the same pressure rating system. The difference between ASME/ANSI and API is the fabrication material and a higher rated API operating pressure. ASME/ANSI flanges are commonly used in industrial process systems handling water, steam, air and gas. API flanges are manufactured for high strength operating refinery systems with products such as oil and explosive gases. 1) In the old API standard, flanges ranged from 1 1/2 to 10(20) inches. 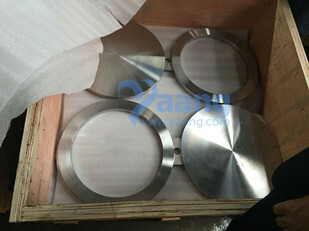 Where can we find the high quality API 6A F51 RTJ Spectacle Blind Flange 3-1/8 Inch 5000PSI.